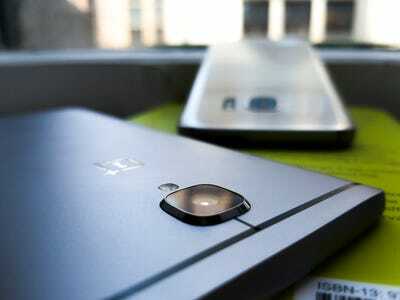 OnePlus currently has four smartphones tied to its name while others like Samsung have hundreds. Yet, the latest model, called the OnePlus 3, is one of the best Android phones we’ve ever tested and used. 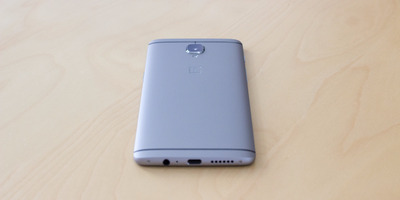 The OnePlus 3 is the latest Android smartphone from a small Chinese company called OnePlus, which started off by selling its phones using an invite-only system. That limited availability helped create huge demand for OnePlus phones, but its comparatively low price tag and high-end specs had a hand in fuelling the fire of desire. Now, the invite system has been ditched and anyone can go onto OnePlus’ website and buy the OnePlus 3 for $400. Does that mean you should check it out if you’re shopping around for a new Android phone? Abso-freaking-lutely. 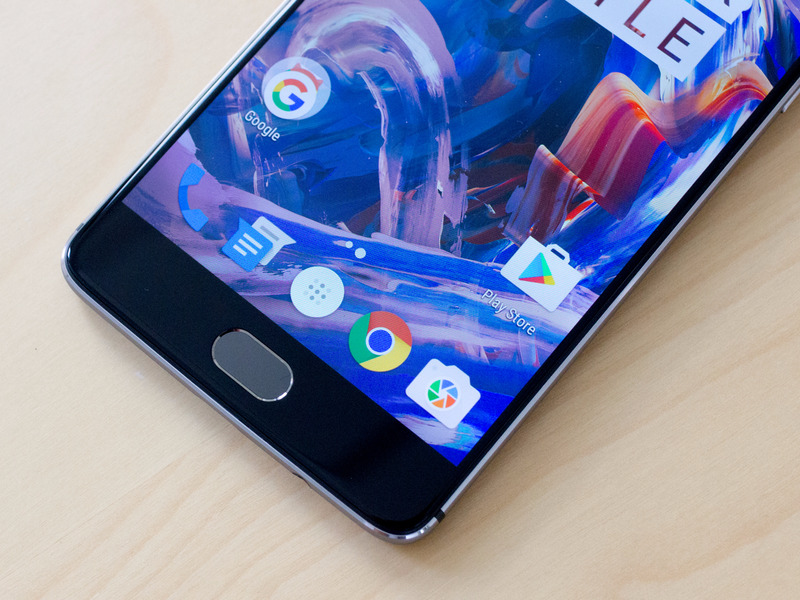 The OnePlus 3 is the first all-metal OnePlus phone, and the company totally nailed it. The darker metal on the back is reminiscent of Apple’s space grey iPhone colour, but the texture is smoother, and it’s very, very nice. Unlike the iPhone’s rounded edges, the OnePlus 3 has sharp edges that oozes pure class. It’s also one of the thinnest of the recent Android flagships at 7.4mm. To compare, the Samsung Galaxy S7 is 7.9mm thick, and the iPhone 6s is 7.1mm. That thinness makes the OnePlus 3 a pleasure to hold and use. Is it a good phone? As far as Android phones go, the OnePlus 3 looks and works nearly identically to Google’s own Nexus smartphones that run pure Android, which is a great thing. Pure Android is clean and simple to use compared to the often convoluted and frankly unattractive “skins” that other phone makers layer on top of Android. With the insane 6GB of RAM and powerful Snapdragon 820 processor, the OnePlus 3 breezes through any task you throw at it. I wasn’t disappointed that the 5.5-inch screen is “only” 1080p compared to the sharper 1440p screens you’d find on the Galaxy S7, HTC 10, and LG G5. It’s still plenty sharp and it draws less power than those sharper screens, too. I am pleased that the OnePlus 3 has an AMOLED display, as it makes the biggest difference in how good a screen looks. Colours are deeper, the colour black has a gorgeous inky darkness, and brights pop out in contrast. Here’s where some of you Android enthusiasts might be disappointed: It doesn’t have expandable storage. However, the OnePlus 3 will only come in one 64GB model, which should be plenty for most uses, especially if you use Google Photo’s unlimited free photo cloud storage and stream music using a service like Spotify, Google Play Music, Amazon Music, or Pandora. 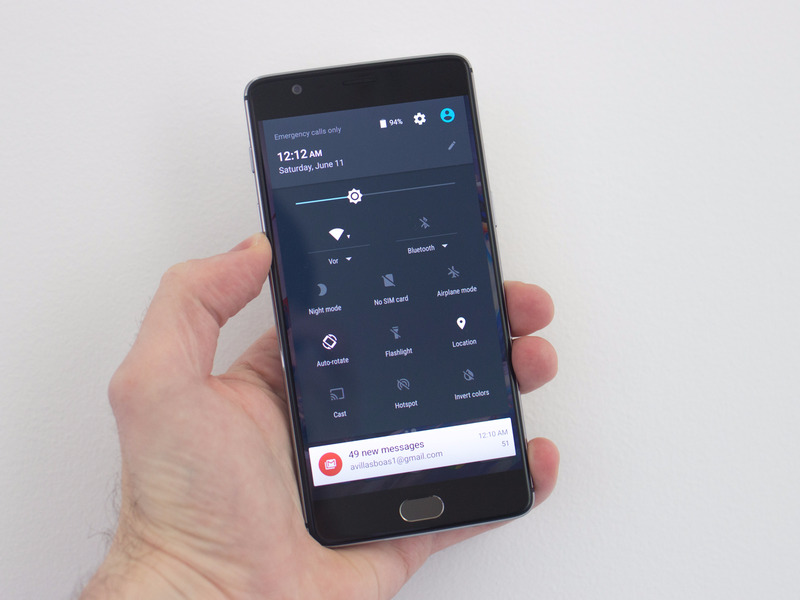 OnePlus 3 owners will get timely Android security updates, but OnePlus still needs to catch up with Android system updates. When the next version of Android comes out, for example, it could take longer for OnePlus to push the update to the OnePlus 3 than other phones. OnePlus co-founder Carl Pei told Tech Insider that the company is working to improve update times. According to Tech Insider’s resident camera pro, Rafi Letzter, the OnePlus 3’s 16-megapixel camera is superb, and comes second only to the Galaxy S7, which won the accolade of best smartphone camera ever so far. It’s sharp and accurate, even when you’re shooting something at long-distance. Rafi Letzter/Tech InsiderA OnePlus 3 sits in front of a Galaxy S7. However, it doesn’t quite compete to the S7 when it comes to low-light enivironments. Check out Rafi’s camera shootout between the OnePlus 3 and Galaxy S7. And the other important stuff, like battery and fingerprint sensor? Battery life is fairly good on the OnePlus 3, but it’s nothing to write home about, either. That’s to say it will handle an average day of taking a few photos, checking email, and browsing the web and social media just fine. But it won’t fare so well if you’re a Snapchat-all-day person. No phone battery can take the Snapchat punishment all day without a top-up charge during your day. OnePlus is particularly pleased about its USB-C charger, which might seem like an odd thing to be proud of. The “Dash” charger does things a little differently by harboring the parts that produce heat during the charging process in the charger itself rather than in the phone, which is always good as the sensitive parts in phones hate heat. The Dash charger also delivers a consistent stream of charge to the OnePlus 3, even when the screen is on, whereas other phones’ charge rates will reduce when the screen is in use while charging. The fingerprint sensor is fast, accurate, and easily holds its own against the super-speedy iPhone 6s and Galaxy S7 fingerprint sensors. If you’ve even skimmed this review, it should be obvious that the OnePlus 3 is one of the most worthwhile Android smartphones you can consider. And that leads me to the final point. For $400, this is a very good smartphone, and it’s worth every penny. The best Android smartphone at the moment is the $650 Galaxy S7, which features expandable storage, a fantastic camera, and a water-resistant design. 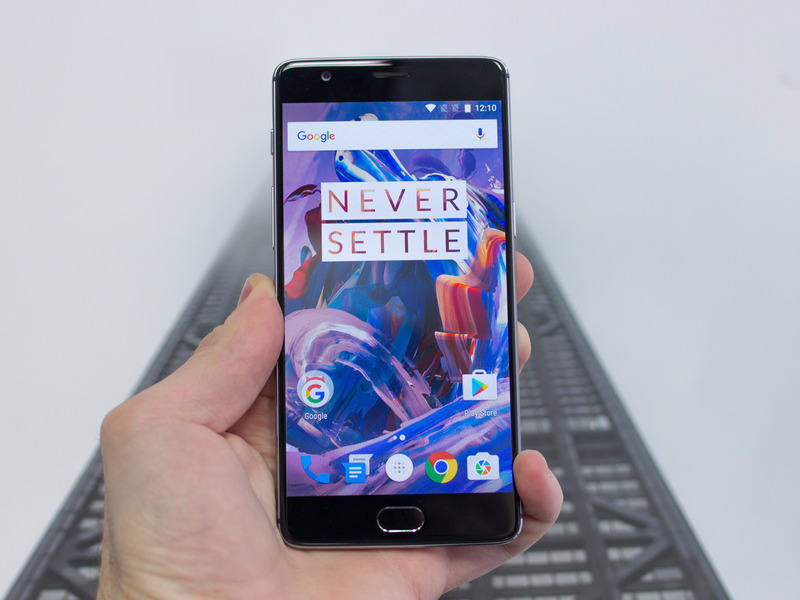 But if you don’t need all those things and you can manage with the second-best smartphone camera, there’s little reason why you shouldn’t save yourself $250 and get the OnePlus 3.